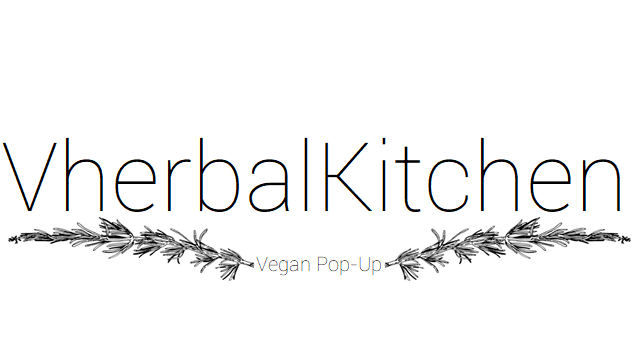 We are pleased to officially announce our 2nd Pop-up for VherbalKitchen at the beautiful and picturesque location of Rockaway Park, Temple Cloud. Join us for our Summer Pop-Up Plant-based Banquet on Friday 17th August 2018. Wine and Dine on our £25 4 Course Menu with drink on arrival. A Drinks Menu will be available on the night which is cash only. Our Previous event sold out quickly. so please book your tickets early to avoid disappointment. Spaces are Limited.